First and foremost, thank you to all who participated in our 12 Days of Holiday Giveaways contest on Pinterest. 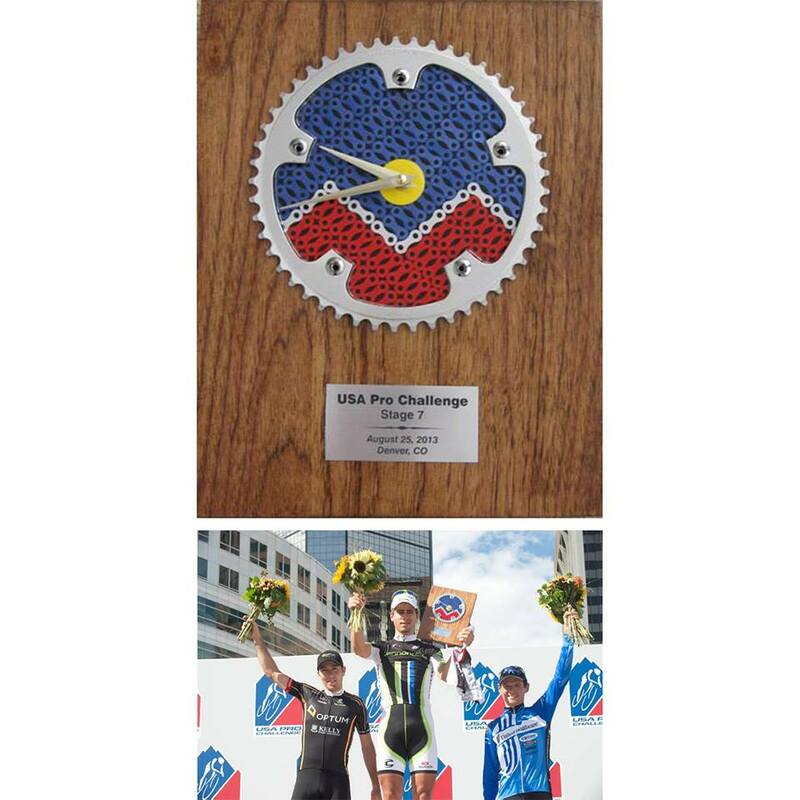 This contest was not as traditional as our previous clock contests, so we were glad to hear positive feedback from participants. Just a quick overview of the contest – pinners were asked to create their Klockit ‘wish list’ on Pinterest for a chance to win 1 of 12 gift items. The most popular items on pinned to wish lists were the Petite Weather Station, the Galaxy Wall Clock, and an AcuRite alarm clock. No surprises there, as these are some of the best-selling items at Klockit.com! The 12 winners of this contest were selected randomly, and contacted via email. Winners will receive their prizes within the next two weeks. The prizes range in price from $4.99 to $149.99 and shown below. Thank you again to all who participated. Happy Holidays! 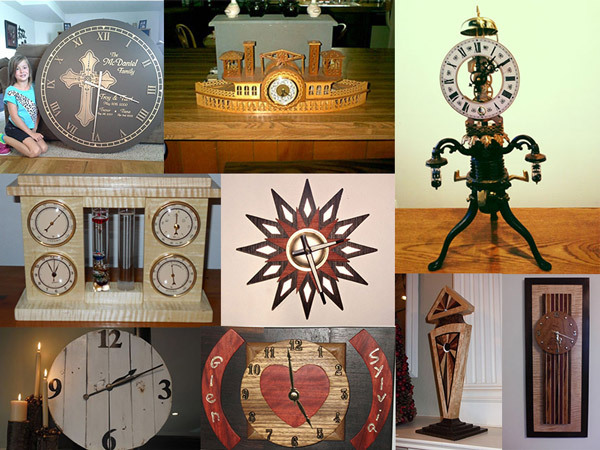 First and foremost, we’d like to thank all who participated in our Crafty Clockmaker contest. The entries for this contest were outstanding, and our team could tell that a lot of time and effort was put into each piece. Initially there were three categories that the submissions fell into: wall clocks, desk or mantel clocks, and clock jewelry. 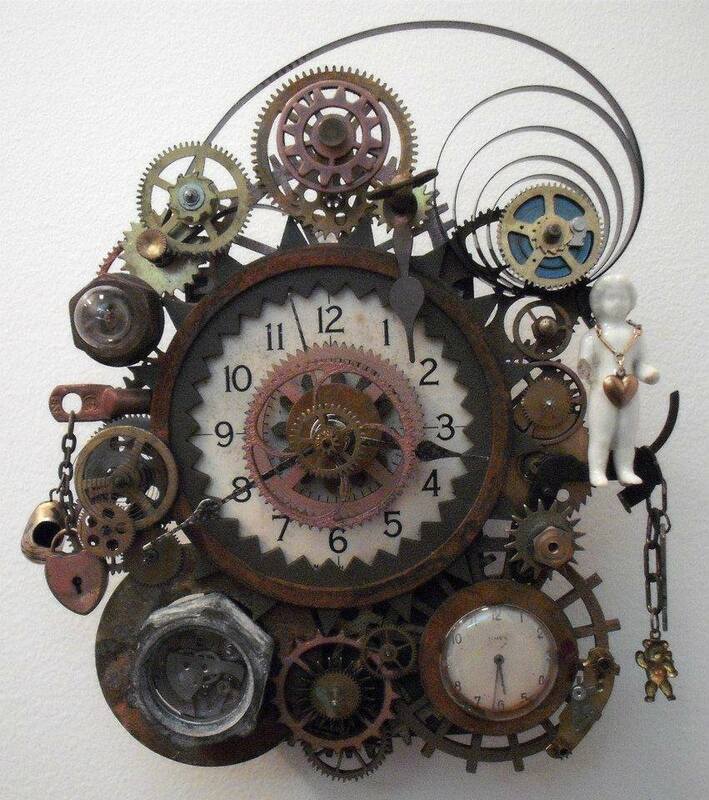 At contest close, there were no valid submissions for the clock jewelry category. Our judges still wanted to award three winners, so the entries with the highest scores for the wall and desk categories were awarded – plus the entry with the next highest score. 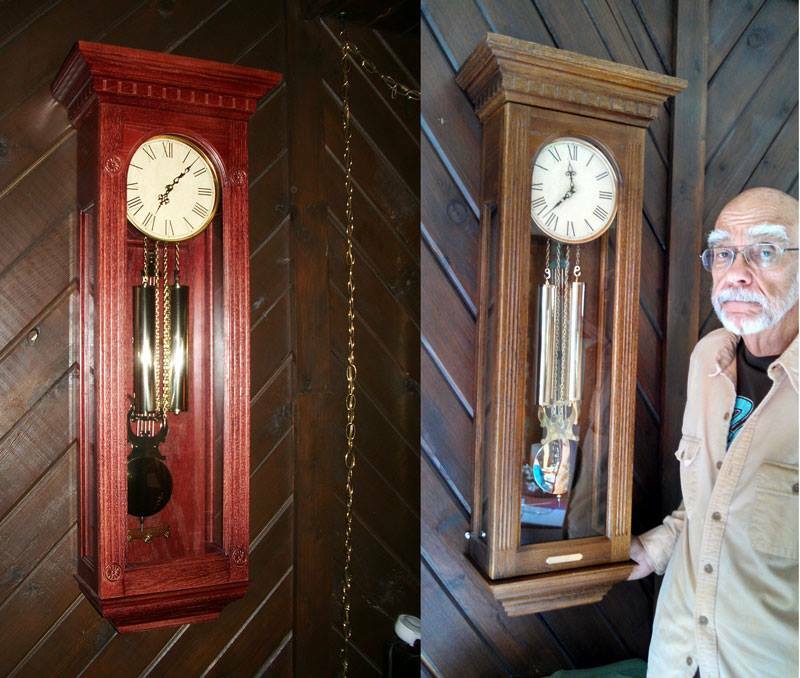 Bill Johnson is a woodcarver that carves exclusively in the “Chip Carving” style. 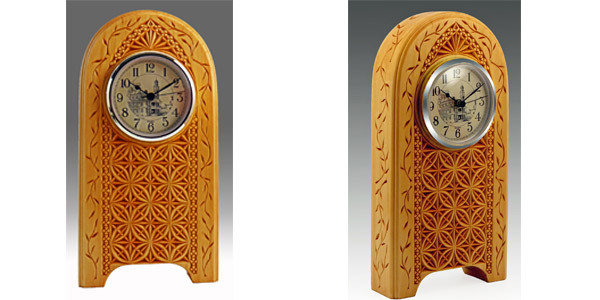 He uses this decorative form of carving (done entirely with a single handheld knife – no chisels, gouges, or mallets involved), to decorate all sorts of projects ranging from small ornaments to boxes, wooden display plates, and clocks. In this case, he was inspired by a stain glass church window. 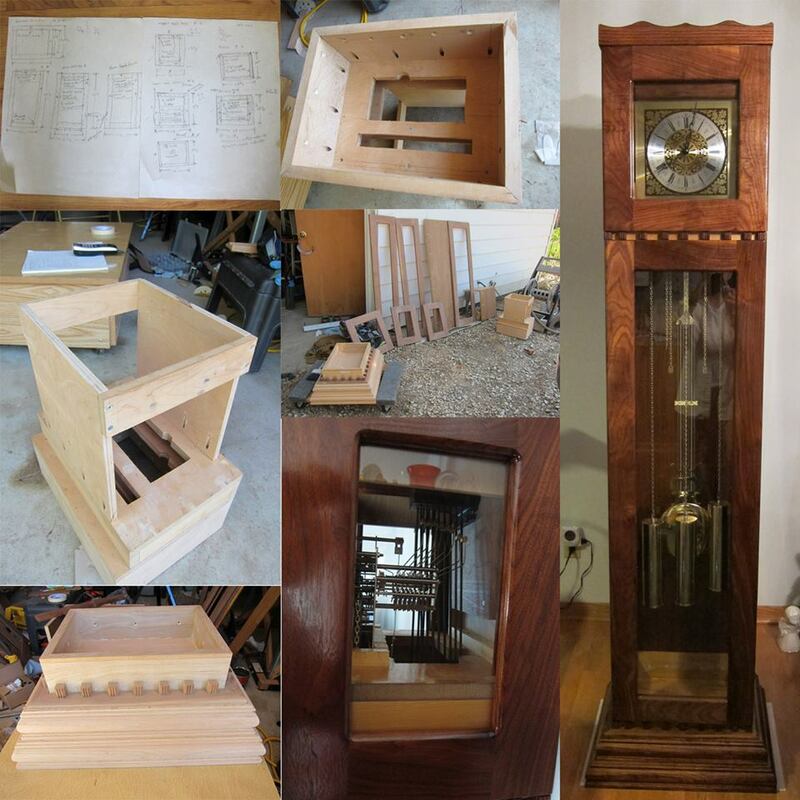 Bill thought the gothic shape and window’s overall design seemed like the perfect starting place for a clock – especially with a clock insert that would be the perfect size and proportion for that part of a traditional church window. 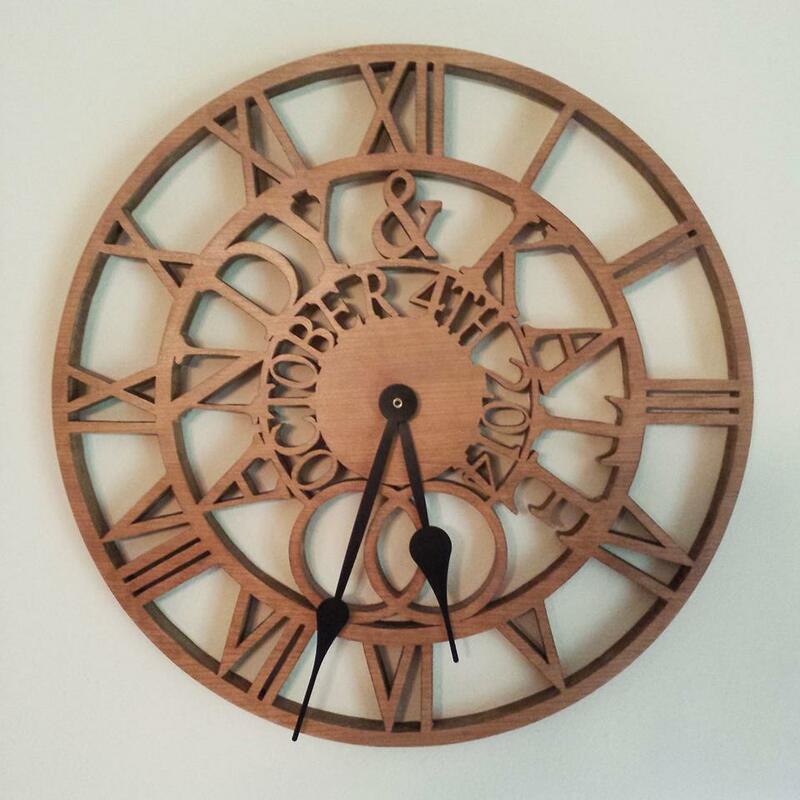 Bill used Basswood for the body of the clock, which he chose to leave unstained, taking advantage of light and shadows to highlight the intricate chip carved detail. The clock insert is from our Americana Series – the “Town Square” dial face specifically. Michael Kamendulis said his mind is always working. 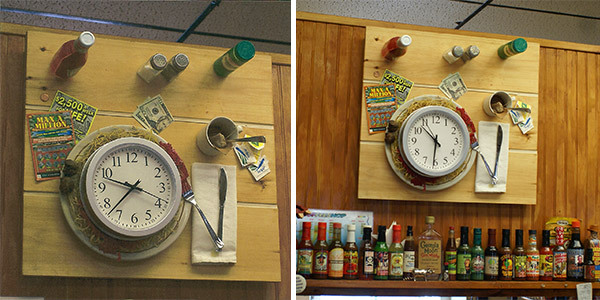 He designed and made this creative wall clock after seeing visiting his uncle’s restaurant in Auburn, MA. Michael wanted to add a little spice to his uncle’s wall. 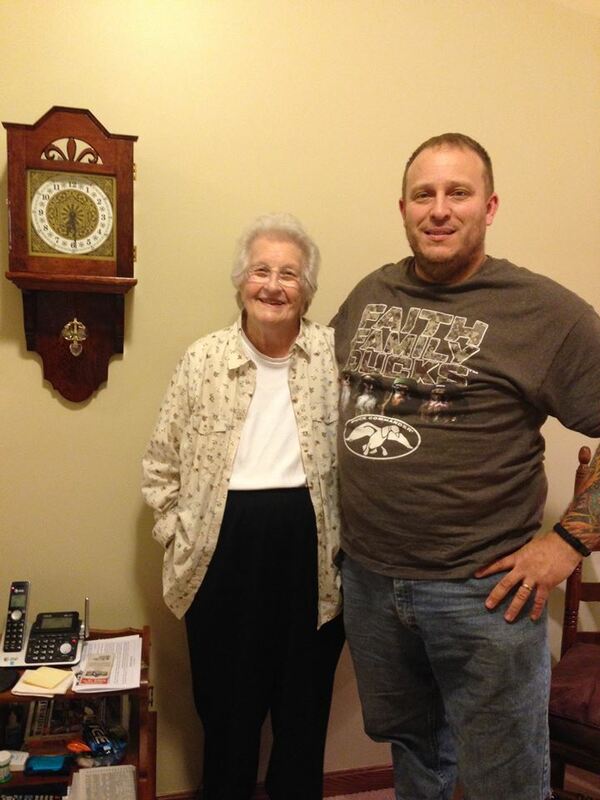 So he created this wall clock and made it look as if you were sitting on one of the bar stools. Based off an Italian meal, you can see the clock is complete with a dish of spaghetti, meatballs, silverware, a napkin, condiments, and a $20 bill. He even added a teacup with resin inside to make it look like the tea is dripping out. All elements were either drilled and bolted or epoxied to the board. Katherine Cummins has an eye for detail that was apparent in all three of her contest entries. Her winning entry caught our judges’ attention with its 3D characteristics. The hours are strategically marked and placed in pictures frames – all within a larger frame. The background of the clock was beautifully hand-painted, the flowers are handmade, and the beadwork was also done by hand. 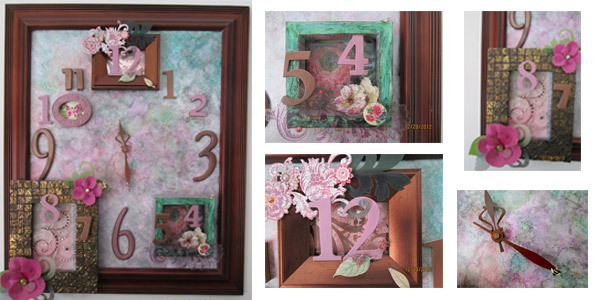 Katherine said she likes all of her clocks to be 3D, so she intertwined flowers and stems around / through the numbers. She also designed some of the numbers to appear as if they were floating in mid-air. Katherine’s favorite thing about this large wall clock is that there are little insects she strategically placed so most wouldn’t notice them on first glance. As always, our contest judges were amazed by all of the entries – not just the winners. Take a look at the Honorable Mention entries below!